Create your fighter. Manage him to a title. Match wits with fans from around the world. 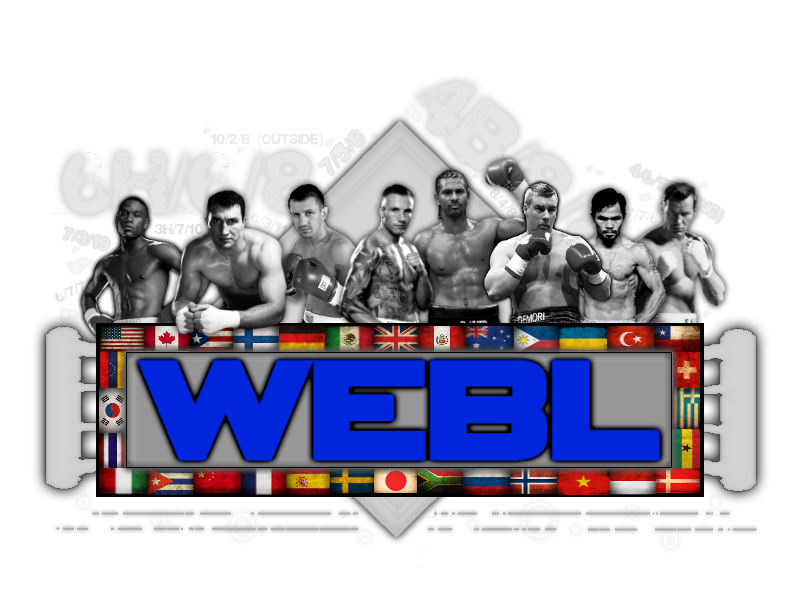 Over six million bouts on-line. Check out the reigning champs. Make your own mark in this unique fantasy boxing world!